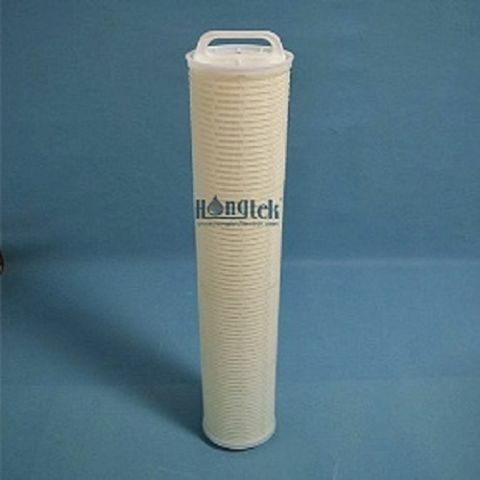 Absolute PP pleated filters are constructed with 100% advanced polypropylene materials and assembled by high technology thermal bonding equipment. 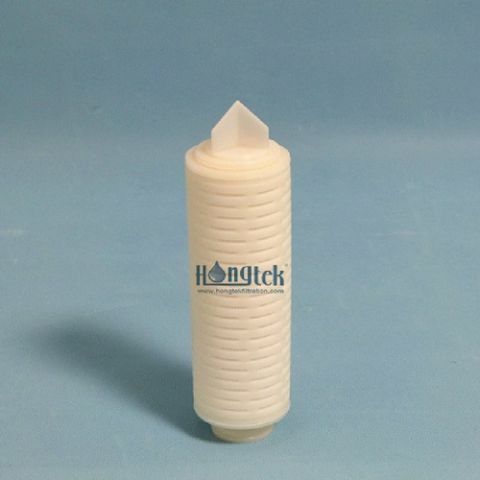 Pleated High Flow Cartridges are designed to be used in different filter housings which install 1 to 37 pieces cartridge filters. 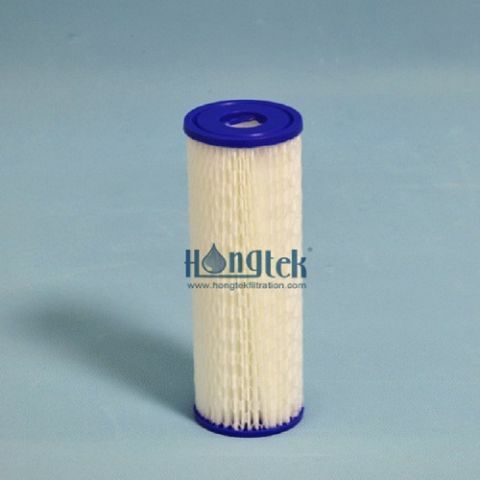 High Flow Pleated Cartridges have high particle removal efficiency and strong contaminant holding capability. 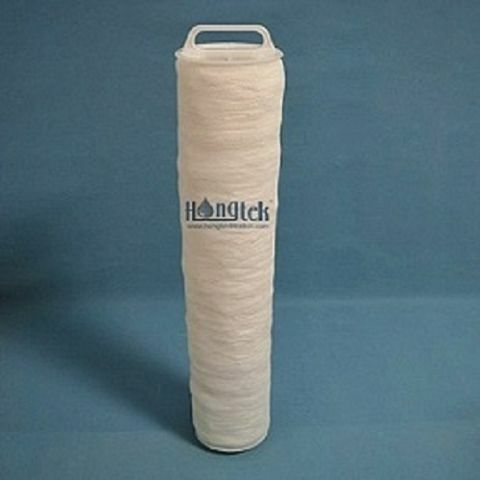 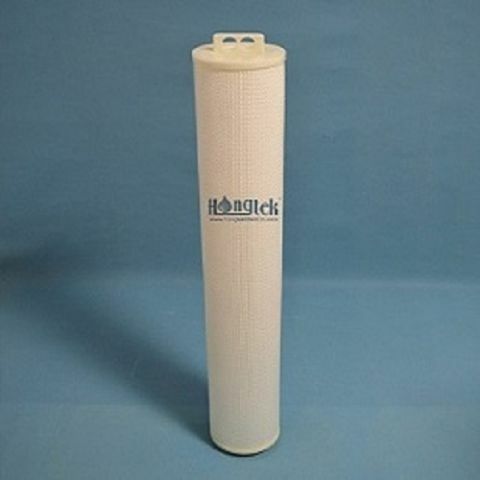 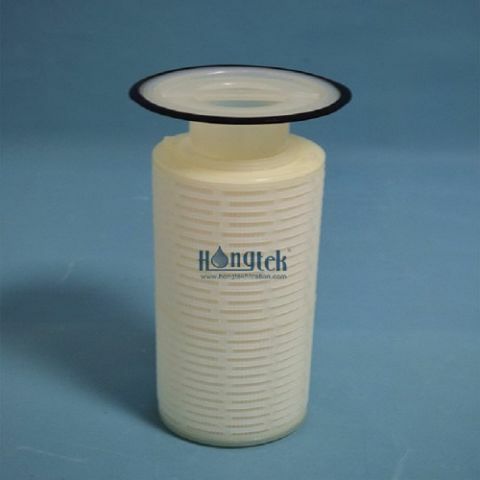 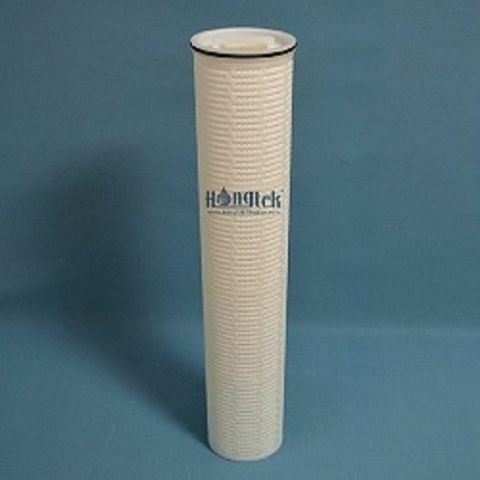 Pleated High Flow Filters are made of advanced polypropylene microfiber, pleated filters are Parker high flow water filters replacement.